So you’re looking at these muffins, and you’re thinking I’m crazy right? 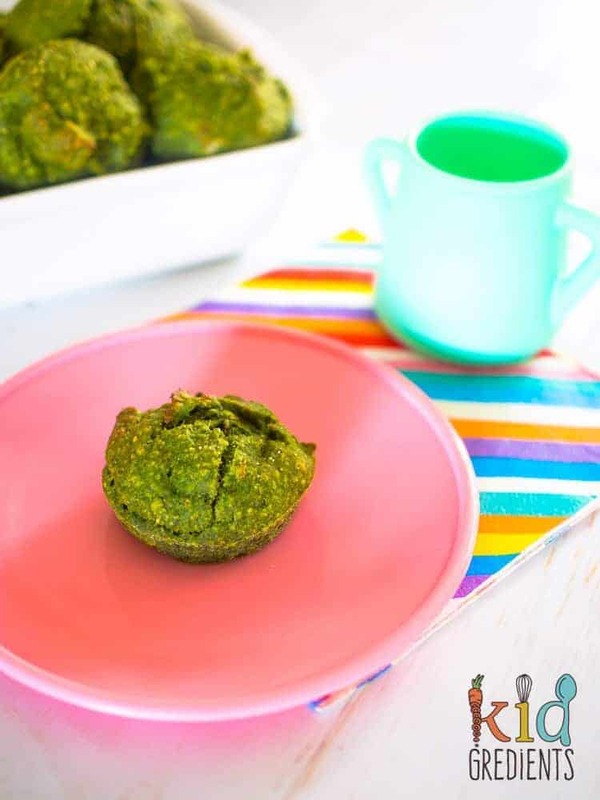 Well these green muffins (refined sugar free) are an awesome way to up your kids veggie intake in a sneaky and fun way! 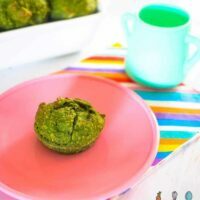 I’ve had the blog post for these sitting around on my blog for ages, because I forgot to take photos when I originally perfected the recipe… so here are green muffins with spinach banana and date! 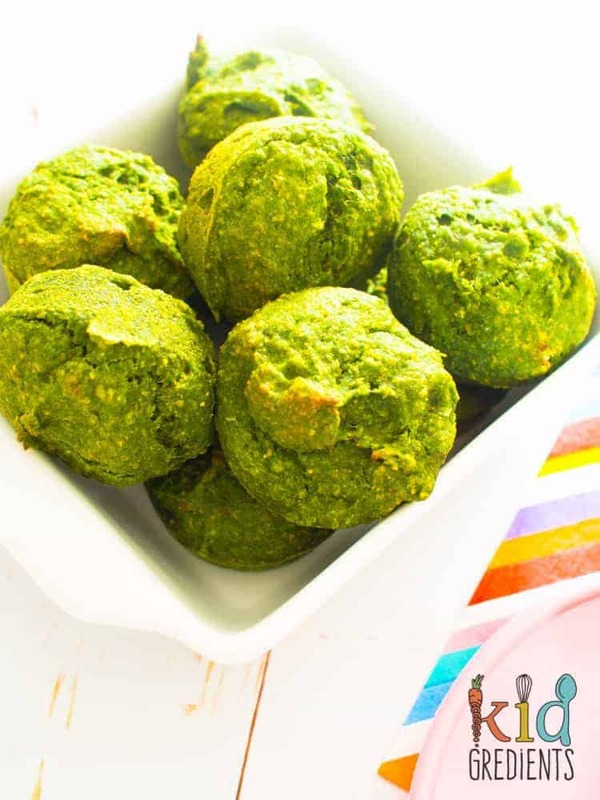 So, these are refined sugar free and contain a whole 250 grams of frozen spinach…that’s a lot of spinach for 18 muffins. 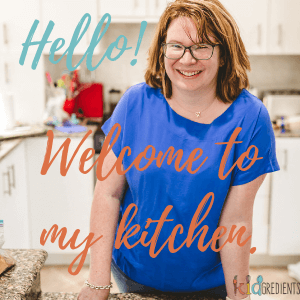 To get rid of the spinachy bits is easy, it’s all part of the process! The picture above shows the green mix (which is all the wet muffin stuff) on top of the flour. I did not change the colours. That is how it naturally looks! 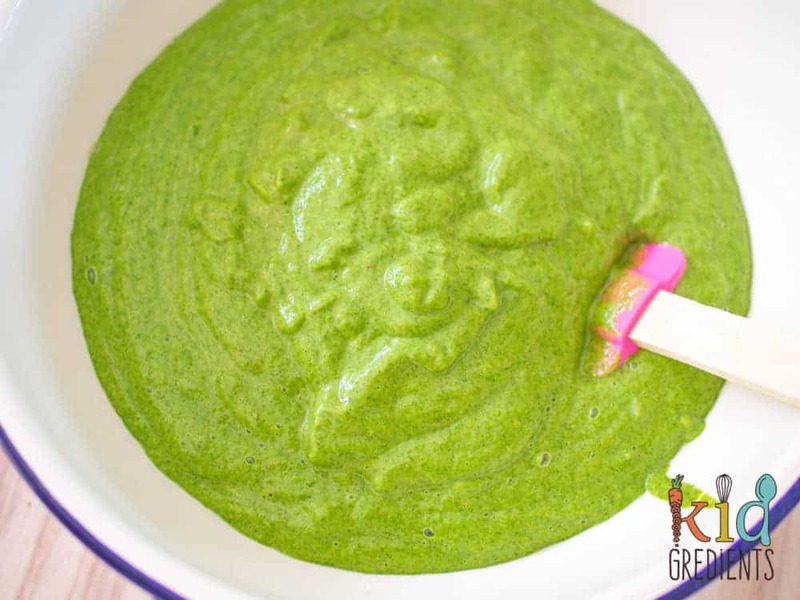 How do you convince your kids to eat something that green? 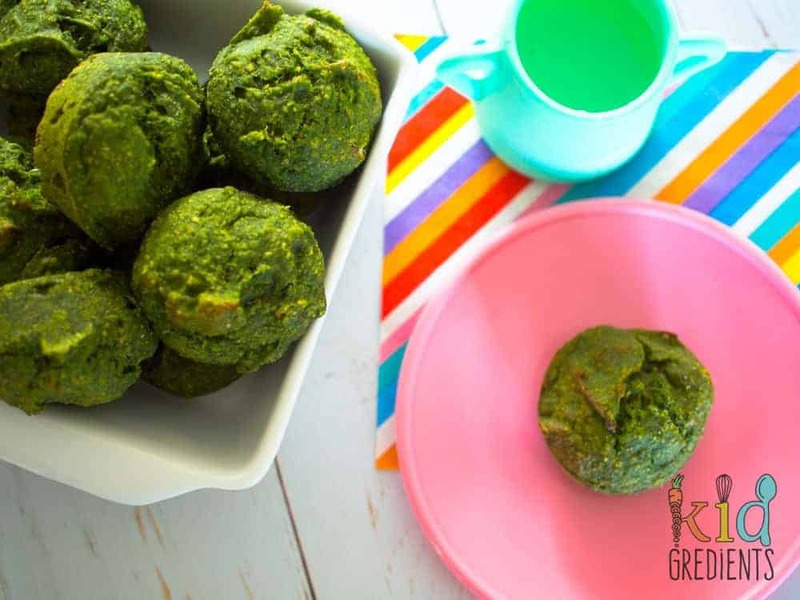 Well, you call them hulk muffins, or monster muffins, you make them sound fun! Don’t stop at making them like this and not doing anything fun to the top either, you can see how I made them super cute for halloween here. Making stuff like this is why I blog. I really believe that we can feed our kids better, and things like these are taking a step in the right direction. If we are going to get more than five serves a day of veggies into our kids then they need to be in the lunchbox! go on! Cram in the veggies! Salmon and veggie balls, kid-friendly and lunchbox perfect! 250 grams frozen spinach, defrosted--don't drain- you need the liquid for blending! Preheat oven to 180 degrees/ 355f. 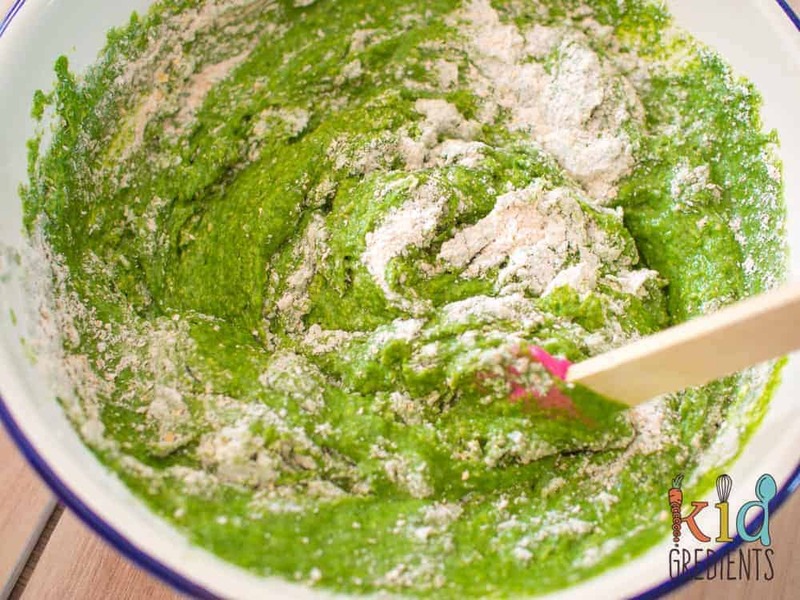 Combine the spinach, dates, bananas, milk, oil, vanilla paste and egg in a blender. Add the flour to a large bowl, pour over the wet ingredients. Pour into muffin trays, bake at 180/355f for 16-18 minutes. Cool in the pan for 5 minutes then transfer to a wire rack. We love the coconut flavour! I’m so glad you enjoyed them. 😉 Thank you so much for taking the time to comment. These are the most wonderful colour – I love the way they look! So bright green! We put chocolate on top at Halloween and called them monster cakes!